*Monthly Payment is calculated at 4.99% APR, 60 Month Term, 5.6% sales tax with 20% down on approved credit. FORD CERTIFIED PRE-OWNED VEHICLE WITH KEY FEATURES TO INCLUDE: a **BACK-UP CAMERA**, *HEATED SEATS*, **STEERING WHEEL CONTROLS**, a *SYNC 3*, **SATELLITE RADIO**AUTOMATIC CLIMATE CONTROL**POWER WINDOWS**FOG LIGHTS**KEYLESS ENTRY**, Color Matched Bumpers, Alloy Wheels, Rear Parking Aid, Back-Up Sensors, Electronic Stability Control, Brake Assist, Power Mirrors, a Power Drivers Seat, a Compass, an Overhead Console, Traction Control, Power Moonroof, Cloth Seats, Integrated Turn Signal Mirrors, Speed Sensitive Steering, Cruise Control, Anti-Lock Brakes, Overhead airbag, a Tire Pressure Monitoring System, an Outside Temperature Gauge, Knee AirBag, Occupant sensing airbag, Dual Air Bags, Air Conditioning, Illuminated entry, Delay-off headlights, Bucket Seats, an Auto Headlamp, Intermittent Wipers, a Rear Window Wiper, a Passenger Air Bag Sensor, Rear Seat Center Armrest, a Front Side Air Bags, Variable Speed Intermittent Wipers, a Reading Light(s), a Rear Window Defroster, a Trip Computer, a Spoiler / Ground Effects, a Tachometer, a Center Arm Rest, Power Steering, Vanity Mirrors, and a Split Folding Rear Seat. This Ford EcoSport, Stock number C12109B has a Black exterior complimented by a Ebony Black interior. With just 1,307 miles powered by a 2.0l i4 ti-vct gdi engine, and a 6-speed automatic, this four wheel drive Ford EcoSport is ready for the road. 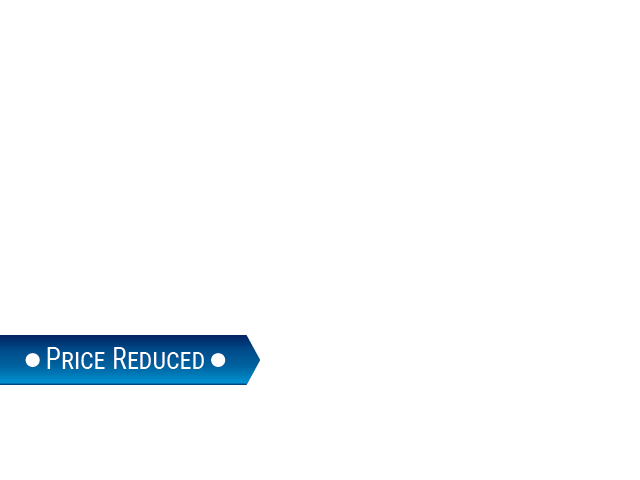 Ford Certified Pre-Owned (CPO) Vehicles come with peace of mind built in! Each Ford CPO vehicle must pass a rigorous 172 point inspection. 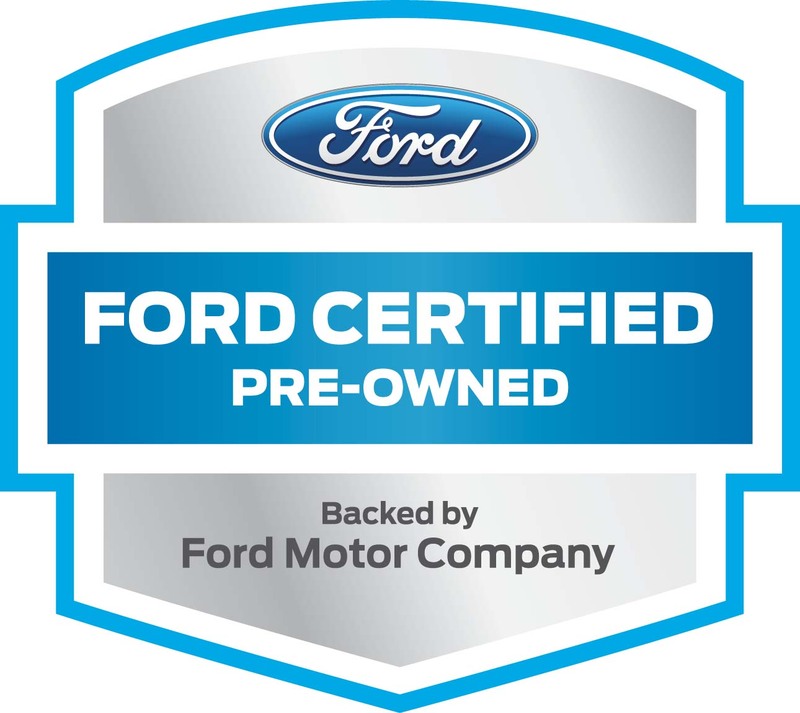 A few of our Certified Pre-Owned (CPO) Ford features include: 24/7 Roadside Assistance, 12 month / 12,000 mile drivetrain warranty, 7 year / 100,000 mile warranty and a clean CARFAX history report. 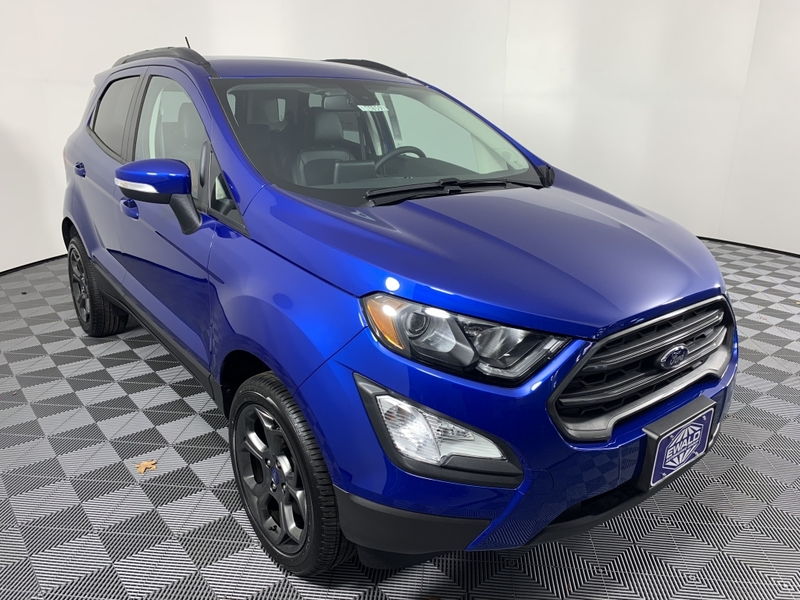 Contact Ewalds Venus Ford today to schedule a test drive of this 2018 Ford EcoSport SE! Or stop in at 2727 E Layton Ave. Cudahy, WI to check it out in person! We are conveniently located 1/2 mile East of the Airport on Layton! We pay top dollar for trade ins and offer the most competitive financing available on the spot!